Let's start with a new way of looking at your foodservice storage spaces. Think of them as banks. Would you store your money by throwing it in the back of an unorganized closet? We didn't think so. In restaurants and foodservice operations across Canada, food storage is no different. Your ingredients are the lifeblood of your operation – they're your moneymakers – so storing them in a safe, secure, and organized fashion – like your money – is strongly suggested. 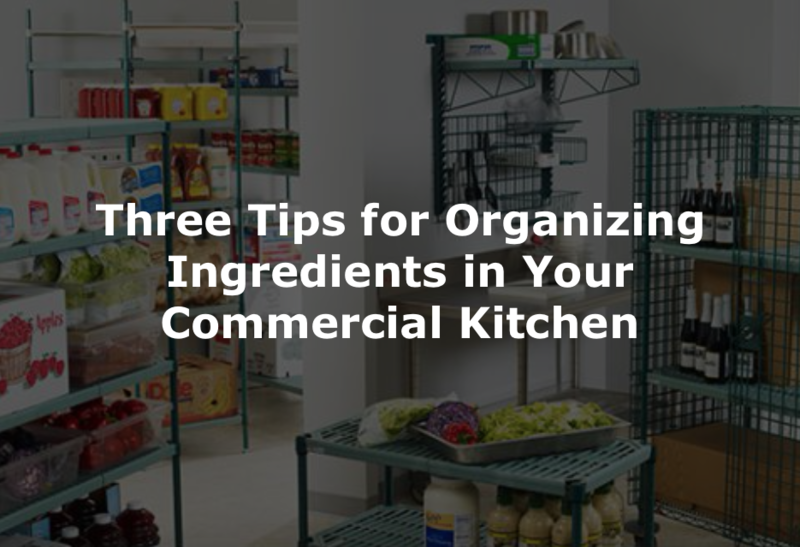 Let's take a quick look at three tips for organizing your commercial kitchen to help increase the safety, efficiency, and profitability of your foodservice operation. Safety really means two things. First, you have to ensure the safety of your employees, and that means installing strong, sturdy shelving that is organized in ways to make it easy to find foods. Shelving that is overstocked and protruding into the aisles can cause injuries. Shelving that is organized in ways that require placing heavy objects on top shelves can also cause harm. Even worse, shelving that isn't capable of holding weight could tip over and cause catastrophic incidents. Second, shelf safety means keeping your customers safe. There are general guidelines that must be implemented. Make sure food is stored at proper temperatures. Do not store food on the floor. Keep food in airtight containers whenever possible. Make sure you use First In First Out (FIFO) procedures. Keep meat on the bottom whenever possible. And make sure shelves are clean and organized to prevent bacteria growth. When your employees have to use a stepladder to stock heavy boxes or they spend precious time looking for a particular item, it impacts the overall efficiency of your operation. As a result, it's always a good practice to store heavy items on the bottom while keeping frequently used ingredients in areas easily within eyesight. For Canadian restaurants and foodservice operations with multiple locations, you can also standardize your storage plans to optimize your space, provide regulation-approved procedures, and give each location the ability to easily pass inspections. In addition, if you have employees transfer from one location to another, the learning curve is reduced. Profitability is the goal. Your storage solutions and plans should integrate with your workflows to minimize wasted time and food products in order to maximize profits. Consider some best practices such as storing foods with labels out, using storage bins that allow for labeling, or using modular storage units. While it might seem cheaper to buy shelving and storage options from discount stores, there's much more to shelving than just the shelves. Look for providers who have the knowledge and expertise to help you select the right storage options for your unique needs. Try to find someone who can help you optimize it the most efficient ways. 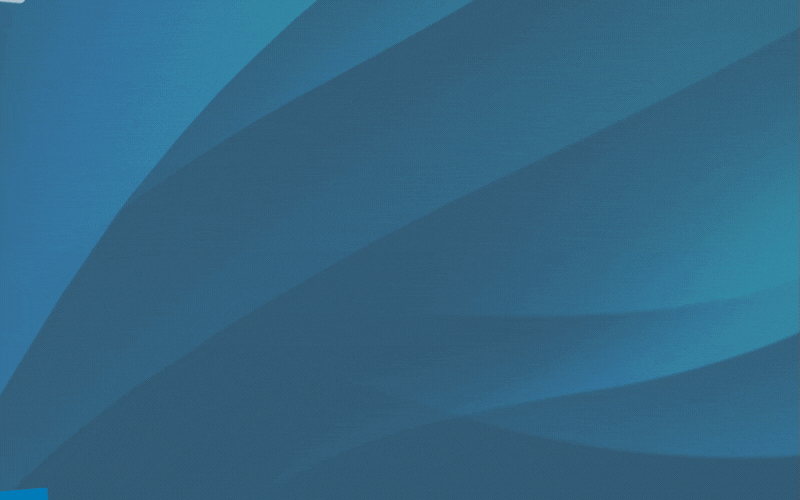 And develop your storage solutions to increase storage capacities, reduce overall cost of use, improve workflows, and ultimately maximize productivity and profitability. MEET CANADA'S FOOD STORAGE EXPERTS. W.D. Colledge has been closely tied with Metro foodservice storage solutions for more than 60 years. In those decades of representing them, we've learned just about every trick in the book to help restaurants and foodservice operations throughout Canada realize their storage plans are much more than just racks and shelves. As we said, storing your ingredients in your walk-ins or dry storage facilities is like keeping your money in the bank. Sometimes you need a good advisor, and that's what we're here to do.